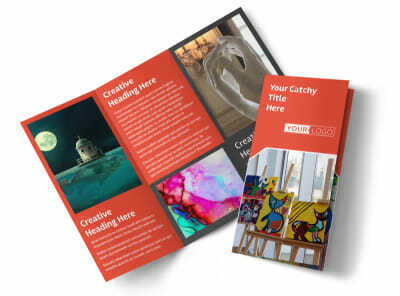 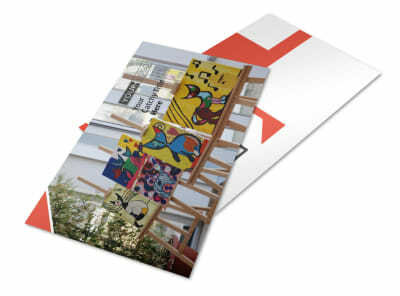 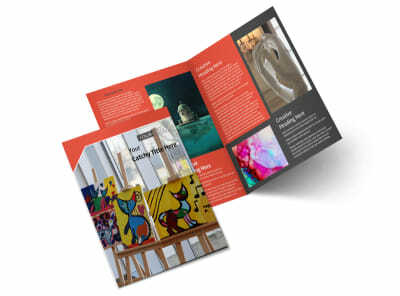 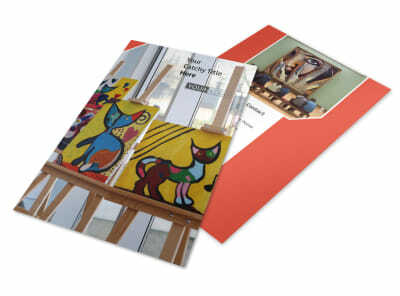 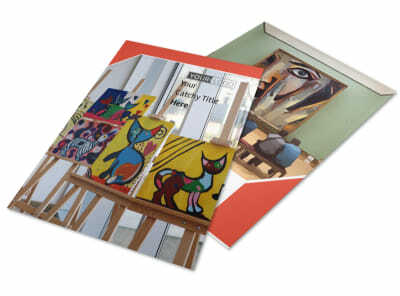 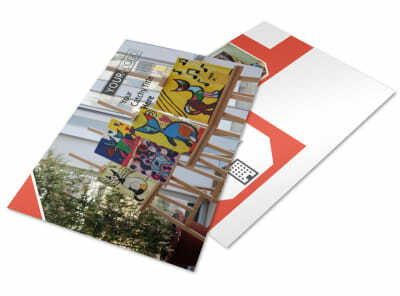 Customize our City Art Exhibition Business Card Template and more! 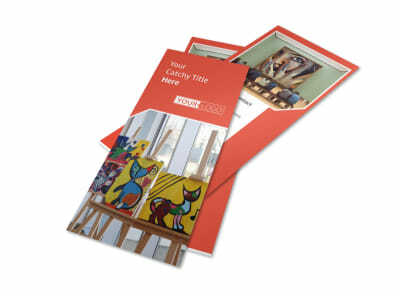 Make it easy for artists to reach out to you about displaying their art at your facility with city art exhibition business cards. 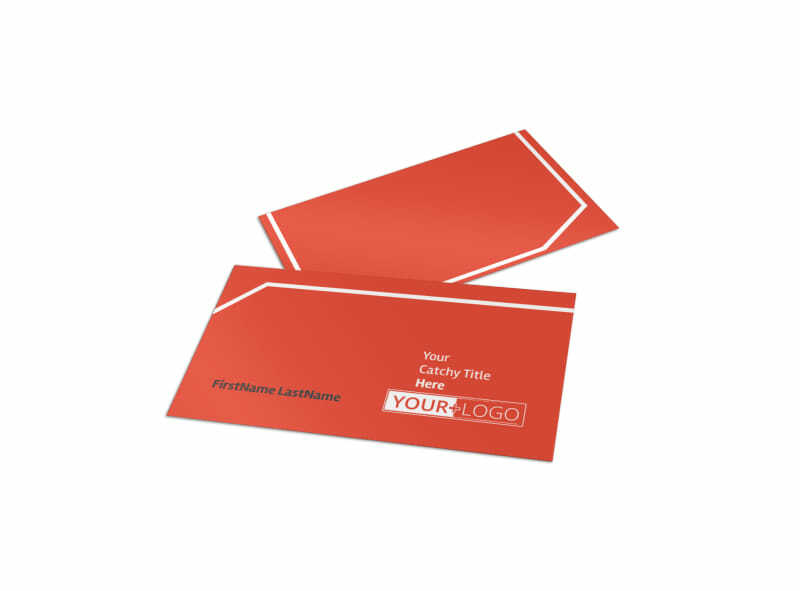 Our online editor enables you to customize a template to make a business card featuring the color theme and design elements of your choice to make your contact info stand out from all the rest. 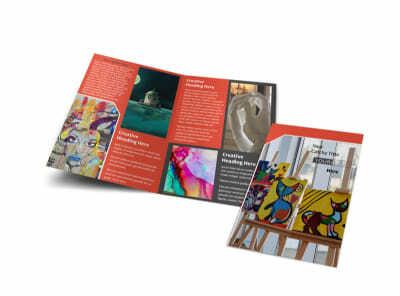 You can choose to print from your own printer or leave that part to our experts so you can get back, to planning your next upcoming exhibit.